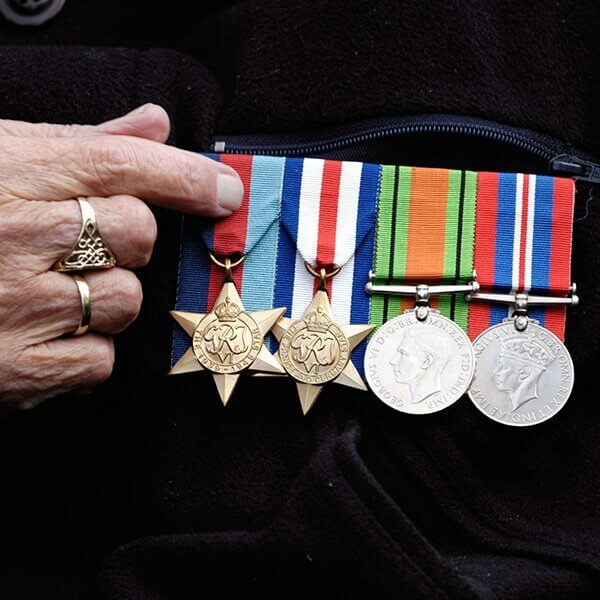 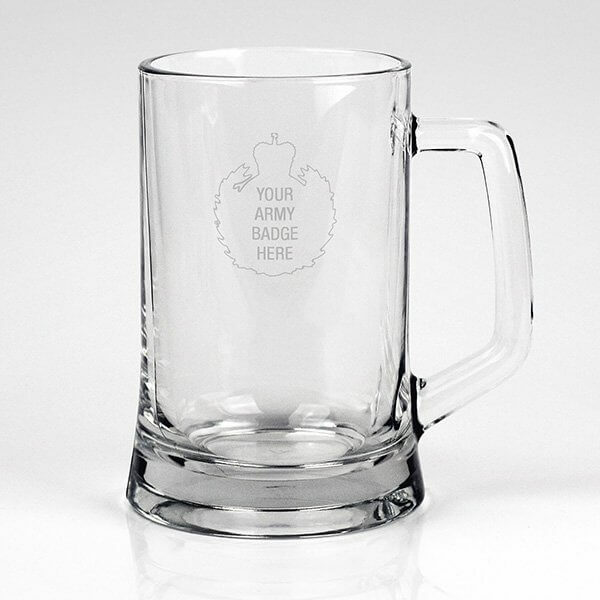 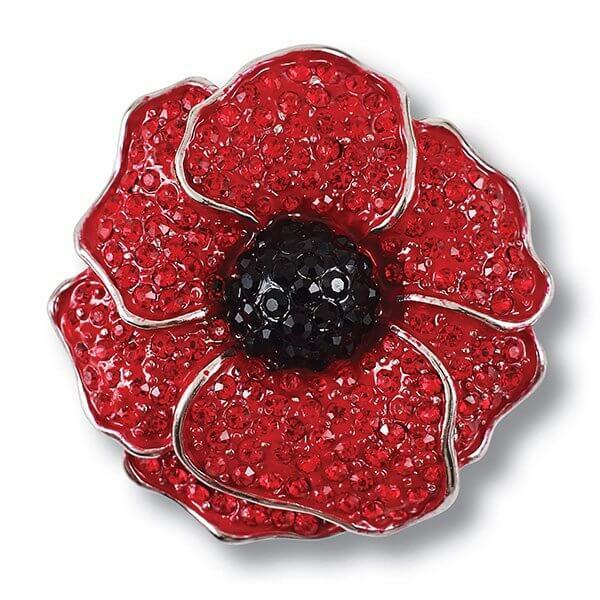 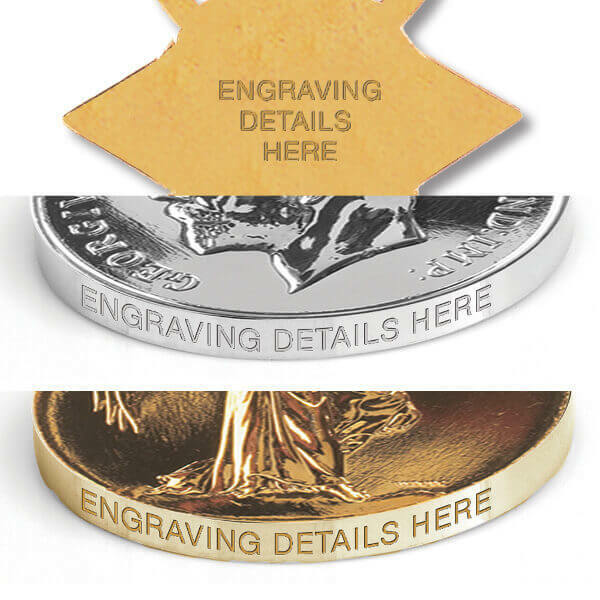 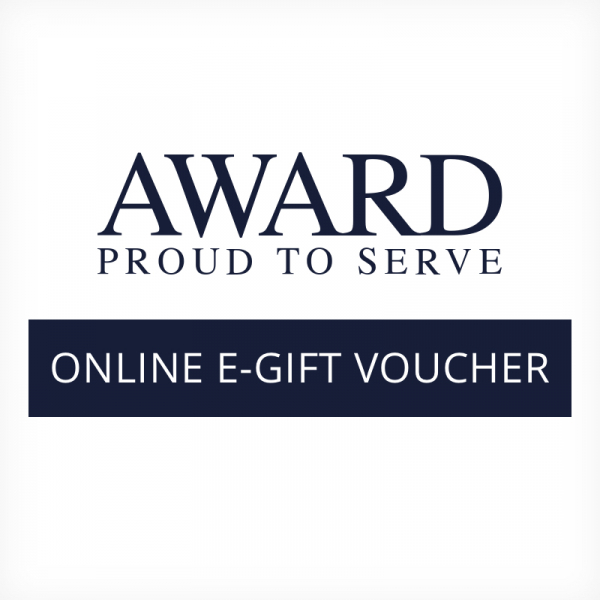 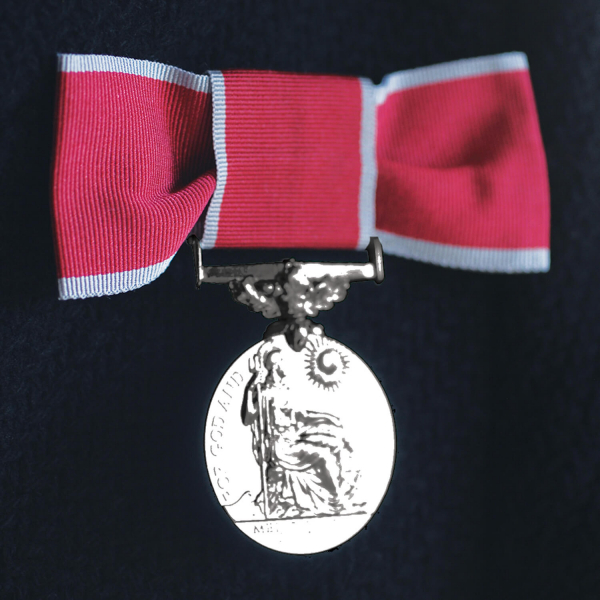 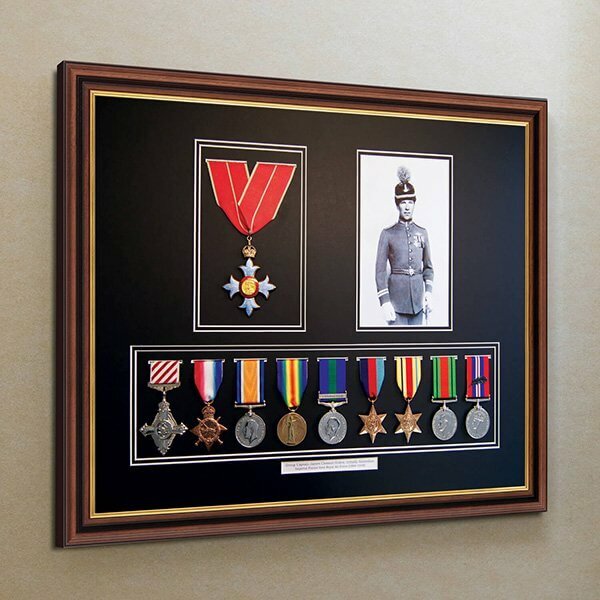 We offer the service of mounting medals on a bow in full and miniature size. 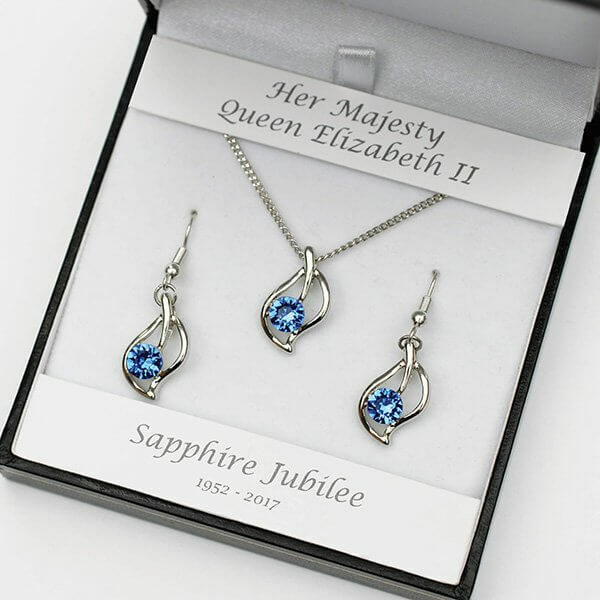 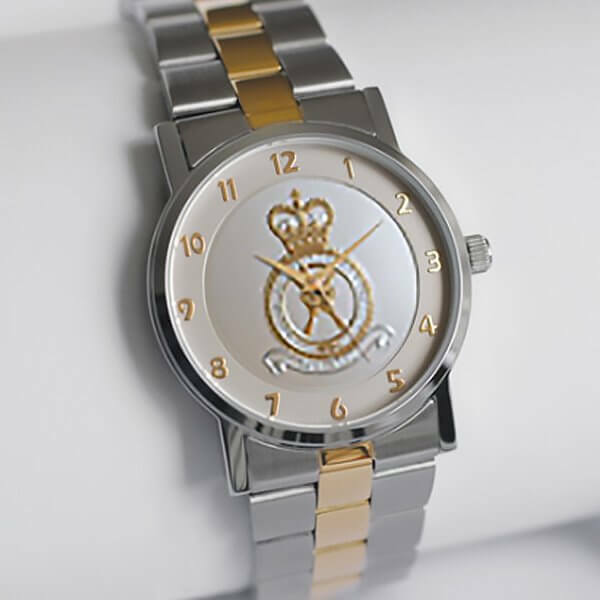 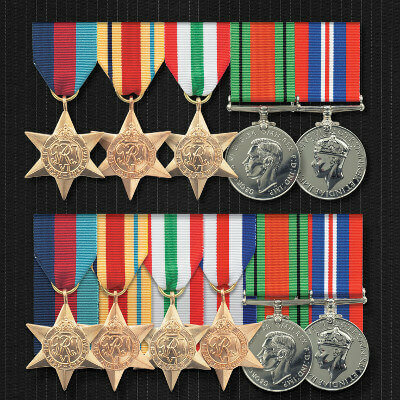 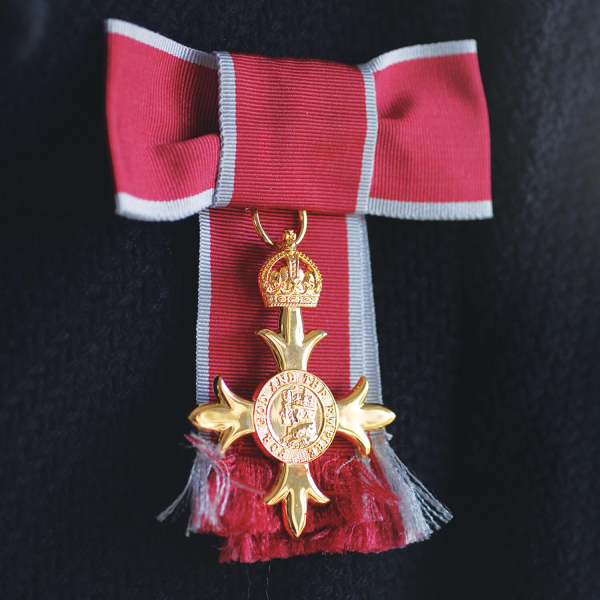 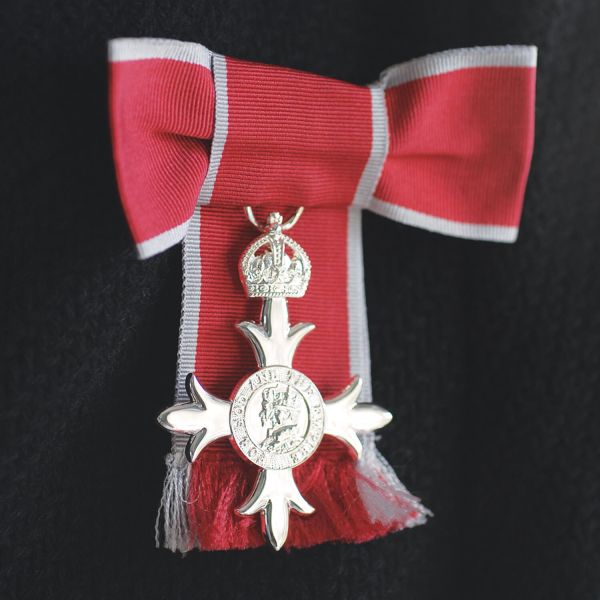 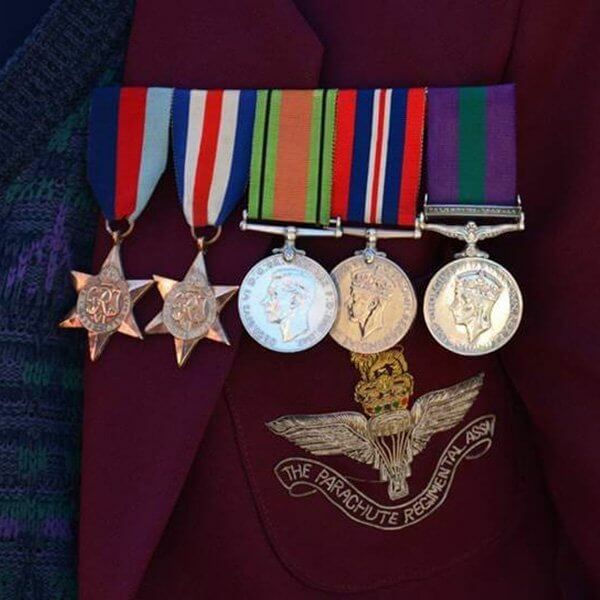 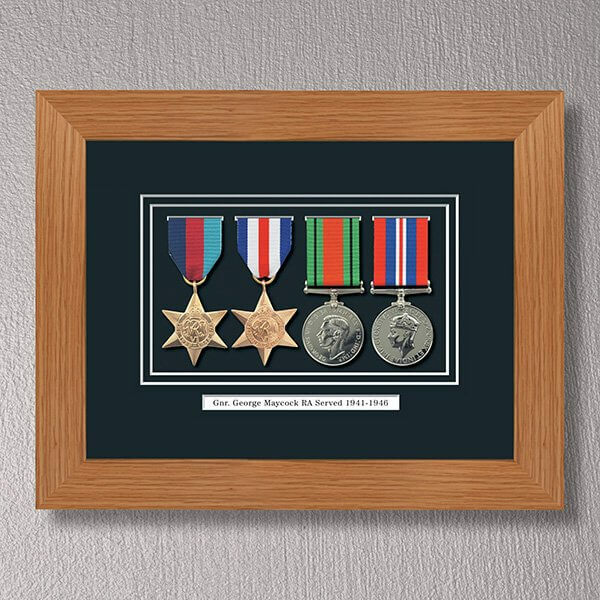 Offering an alternative way to wear medals, this style of mounting is used primarily on Orders and Decorations as well as Coronation, Jubilee and Commemorative Medals. 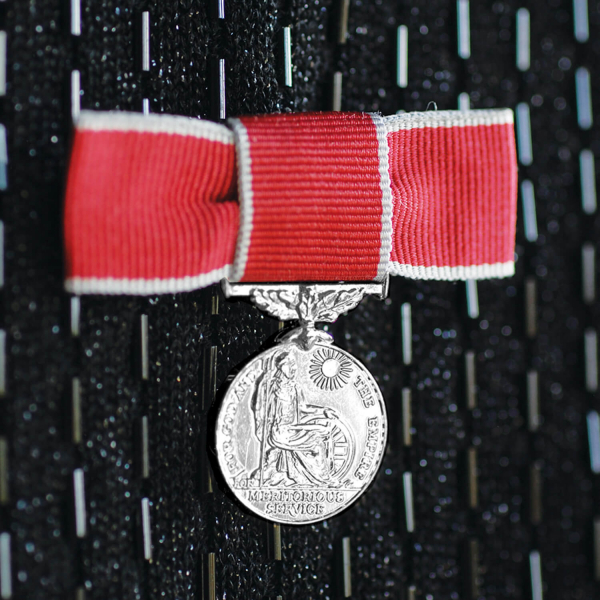 Your medal will be mounted on to the ribbon using the suspender bar and then carefully sewn by hand creating the bow, with a discreet pin attached to the reverse - ready to wear.